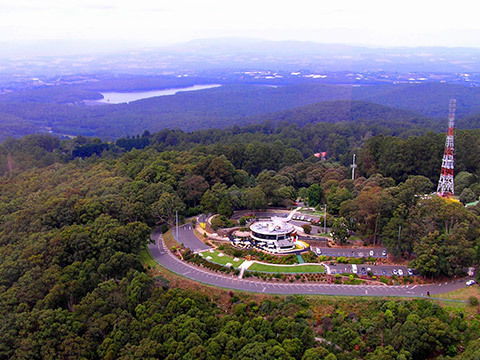 Situated less than an hour from the Melbourne CBD, on the uppermost reach of the Dandenong Ranges, amid cool ferny glades and lush towering native forests, SkyHigh is one of Victoria’s premier tourist attractions with majestic views to be experienced day or night over the Melbourne skyline. Our award winning SkyHigh bistro offers Australian cuisine in a relaxed environment and is open for breakfast, lunch and dinner. Our upstairs function room, with spectacular floor to ceiling windows, is available for private hire and is one of Melbourne’s most sought after venues for weddings, engagements, birthday parties and other special event occasions. 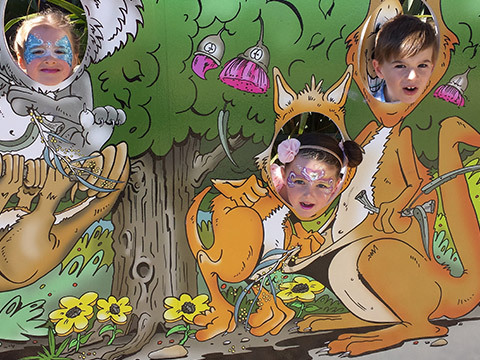 SkyHigh has so much to offer for the whole family, stroll through the beautiful landscaped gardens, explore the SkyHigh Maze, take a forest walk under a canopy of Australian eucalypts, visit the Australiana Tree, or relax on the Giant’s Chair! 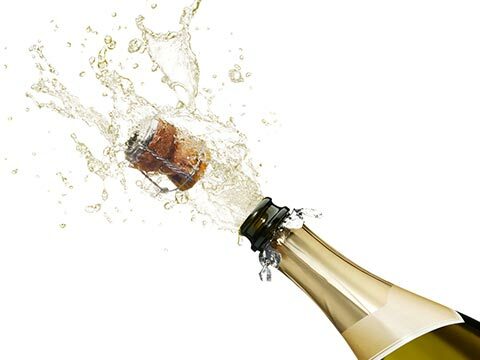 Our award winning bistro is open for breakfast, lunch and dinner. 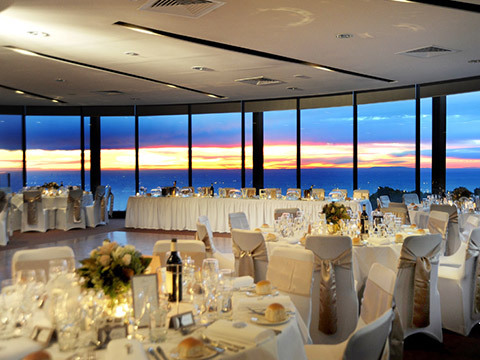 A truly memorable venue with spectacular 180-degree views of the Melbourne skyline. 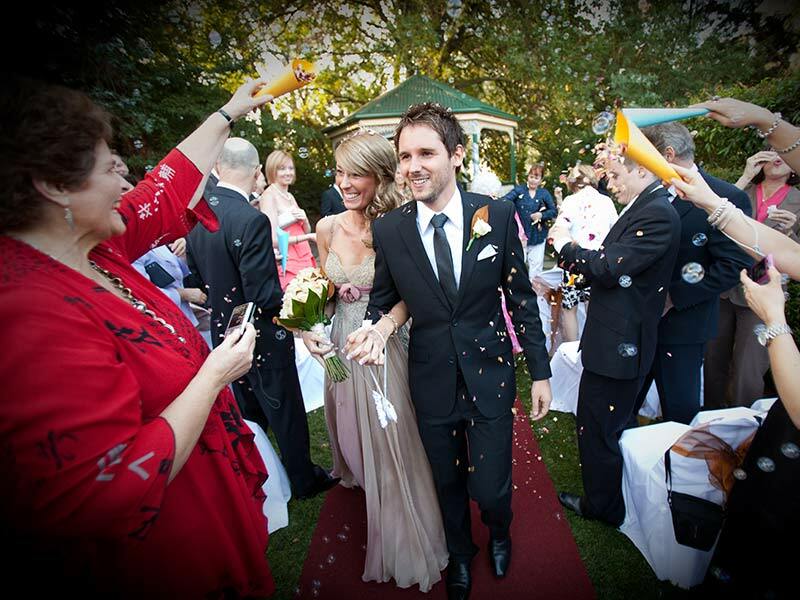 So many exciting and special occasion events all year round. 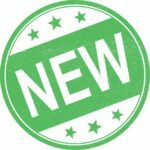 Find out what’s on now. Ready To Make a Dining Reservation? 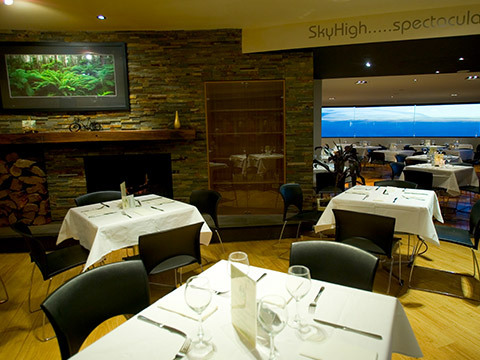 SkyHigh Mount Dandenong and restaurant is located on top of Mount Dandenong at 26 Observatory Road. For driving and public transport, details click here. 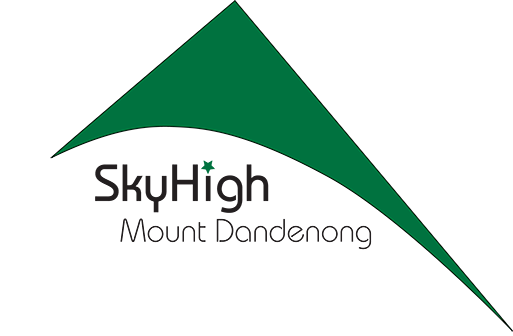 To continually improve and enhance our visitor amenities and services a gate fee applies. The gate entry fee is $7.00 per car, $20.00 for a minibus or coach & $2.00 per motorbike.